UPDATE 4/2017: Due to an overwhelming number of requests, I’ve decided to make available Pulse re-releases available to those who are newly subscribing. I’ve hesitated for ages on this, only because I want to make sure that the data you get is recent & relevant. Typically, I’m able to trend these things out every 2 months or so. However, with so many people on the verge of graduation, I know you all will need the information sooner than later & something is better than nothing. Soooo… if you continue with this page to the very bottom link where it gets you to the newsletter sign up, you can click on that link, sign up, confirm your subscription… and, the most recent version of the Pulse will arrive in your email inbox minutes later. 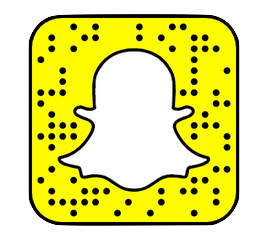 If you have any concerns about this automated feature of the Pulse periodical, please let me know. Otherwise, I hope this helps. Enjoy! After many discussions on social media regarding the going starting salaries for new grad Physical Therapists, I felt it was high time to actually do something beyond using passive data. While we went through some extensive efforts to put together a comprehensive 2015 infographic which delineates average pay per state, the problem remains that the data used (or data from any other source, be it Glassdoor, Indeed, Linked In, or even the Bureau of Labor Statistics) remains passive data, which becomes outdated the moment it is published. People want more. People want open source, transparent, fair. So, after some thought and an epiphany during a Facebook Live broadcast, it came to me: If we want data that is up to date… heck, even LIVE data… data that comes from the people directly. Data that is public. And, data that is then made relevant, useful, and actionable to the same people who were generous enough to share… well, then, we’d have a true pulse on things. Then, we would have changed the game. You already know my feelings on low balling new grads. 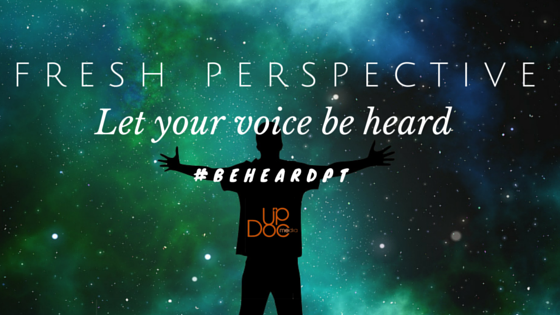 That is a HUGE reason why we create so much #DPTstudent related content here at UpDoc Media. That is also why I spent nearly 200 production hours (in 10 days) to make sure that early April 2016 DPT graduates had a chance to get The DPT Career Primer on time. Well… I’m taking it one step further & kicking it up a notch while I do! 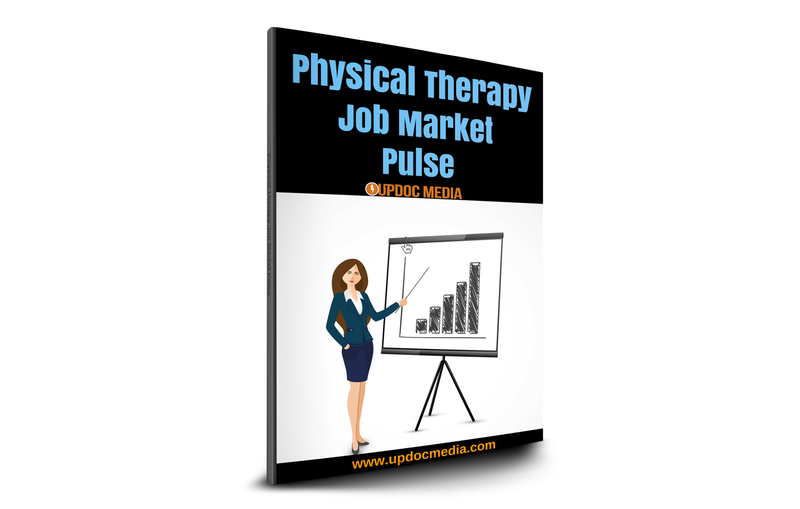 I want to invite you to join The Physical Therapy Job Market Pulse. It’s an anonymous, public contribution database. It’s transparently open to everyone. You get to see the same data summaries I do. What I will do one bit further, is provide to anyone who is interested with a “pulse newsletter,” containing data trends in the job market, where jobs are hot, where they are not, what pitfalls to avoid, by setting, by state, and even, by zip code. For Free. No Charge. I’ll ask for nothing. Why? Well… quite honestly, because I care. Having experience directorship and having been involved in some industry behind the scenes, I’m tired of seeing our own profession tear itself apart from the inside out. 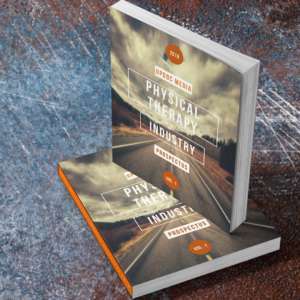 The physical therapy profession has SO MUCH potential. Being known for “eating our young” is simply NOT okay. It was never okay. And, if you’re interested, you can do something tangible to change things. All you need to do is anonymously share about job offers that you receive, hear about, whatever the case. Share it live. Share it so that the people you care about, and, the people who care about you — mutually gain strength together.